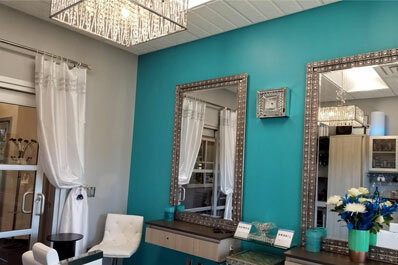 From the moment you walk in the door, you’ll know that this isn’t an ordinary Beauty Salon. As a Paul Mitchell Focus Salon, Destenee Salon takes pride in offering their clients the best beauty salon services available. One concept that sets us apart is our teamwork. Every member of our team is willing to go the extra mile to ensure that every customer is completely satisfied. Having the support of a company like Paul Mitchell allows us to stay up to date with all of the latest hairstyles, hair cuts and techniques. This keeps our Hair Salon’s customer satisfaction on the highest level. As a Paul Mitchell Focus Salon, we use only Paul Mitchell Professional Products. Paul Mitchell “the Color” produces long lasting hair color results. It also allows us the opportunity to be creative and dial in the color results to meet your exact specifications. The Blonding System allows us to achieve brilliant blondes and we can create amazing highlights. The Permanent Wave System will add some curl or “the Relaxer” will take it away. We are a true full service beauty salon. 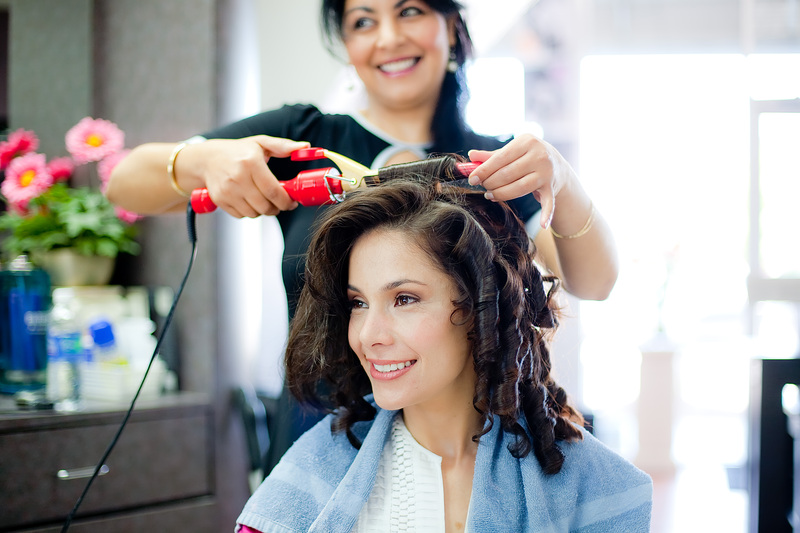 You can be assured, when you sit in the chair at Destenee Salon, you are working with a true professional. We will listen to what you want and offer any suggestions that you may not have thought of, and then exceed your expectations. 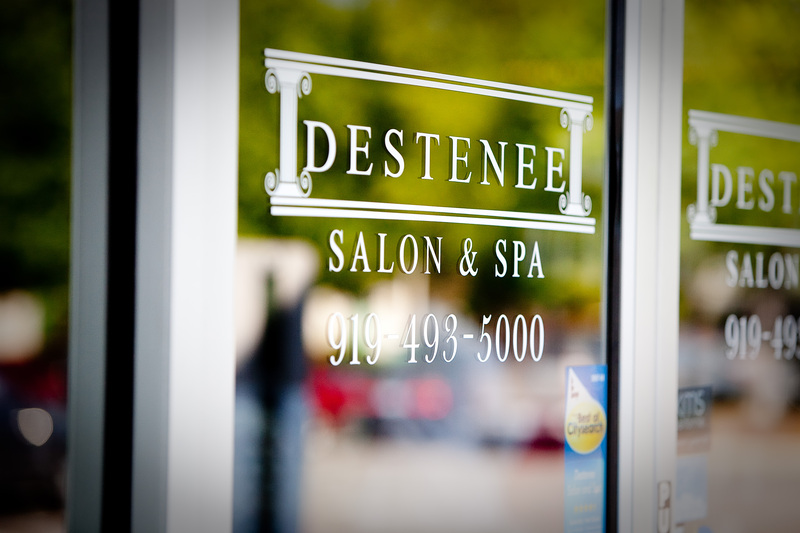 Whether you need a quick cut or you need to look your best for your wedding day, Destenee should be your destination!